Our tree surgeon service incorporates tree planting and hedge trimming. 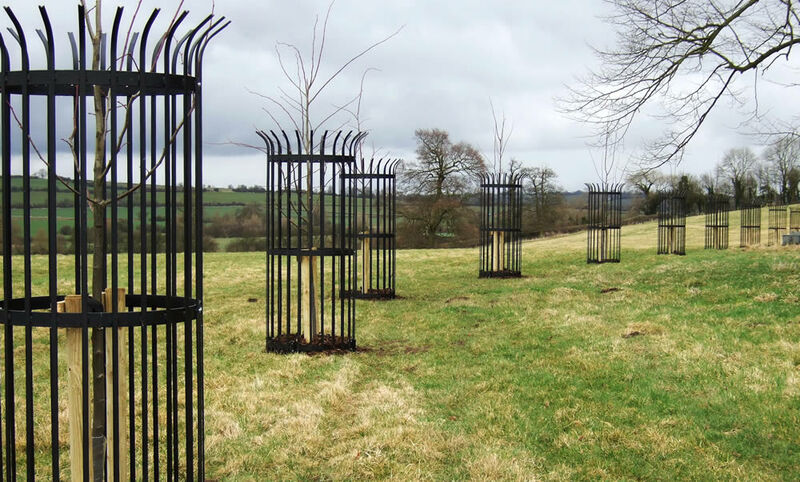 We offer a wide range of planting options from planting a single tree or multiple planting to create a bigger impact for both private and commercial customers. We can supply and plant various sizes of trees and species, from bare root young saplings to large instant impact trees. We can also supply and plant hedges, from native mixed, or one species hedges in various sizes. When carrying out the planting we ensure that whatever we are planting is given the best start in its new situation and offer advice on how to get the best from your new tree/hedge. If you have any queries at all relating to trees, tree surgery or related services such as tree felling, give us a call and we will be very happy to help. We carry out our expert tree planting and hedge trimming for commercial and domestic clients in Northamptonshire, Buckinghamshire, Oxfordshire and Warwickshire. Tree Profiles Ltd is a member of the Arboricultural Association, approved by Trading Standards and a member of Buy with Confidence scheme.